My name is Tom Newman, and I am a cottager from Skeleton Lake, Muskoka. I started the Stop Muskoka Pit website (stopmuskokapit.ca), to provide a platform for those opposed to the proposed Lippa Pit and Quarry, which would be sited close to the north shore of Skeleton Lake. 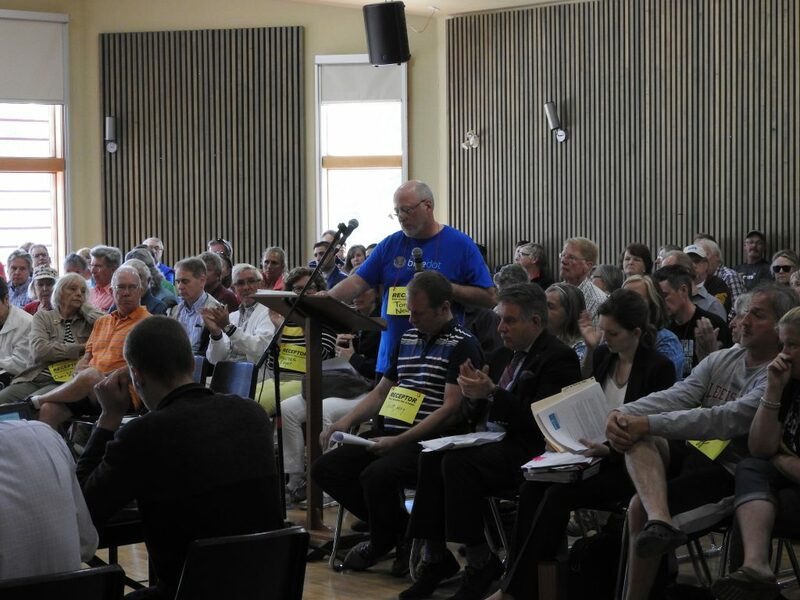 Many local residents and cottagers, have contributed to the contents of the website, and this ongoing support has allowed us to share key information, and to coordinate our campaign against the quarry proposals. Please contact me if you have any questions, or would like to help out with our campaign.